With an average student-faculty ratio of 12:1, our classes are more focused and personal than classes at larger universities. 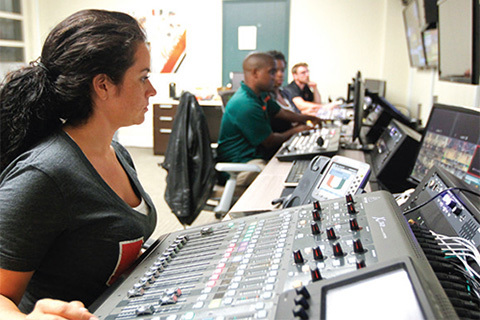 As one of the top research universities in the country, the University of Miami brings together esteemed faculty and talented students from throughout the United States and the world. Challenging courses, projects that forge together knowledge and practice, and a stimulating, diverse environment – find it all at the U. 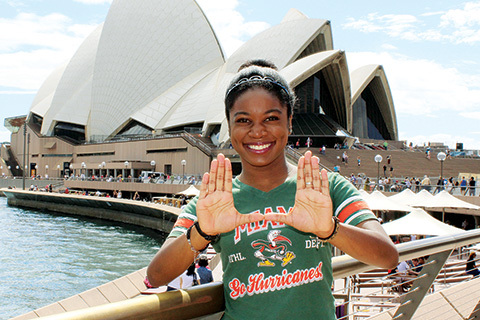 The University of Miami’s 11 schools and colleges offer a wide variety of experiences to students. 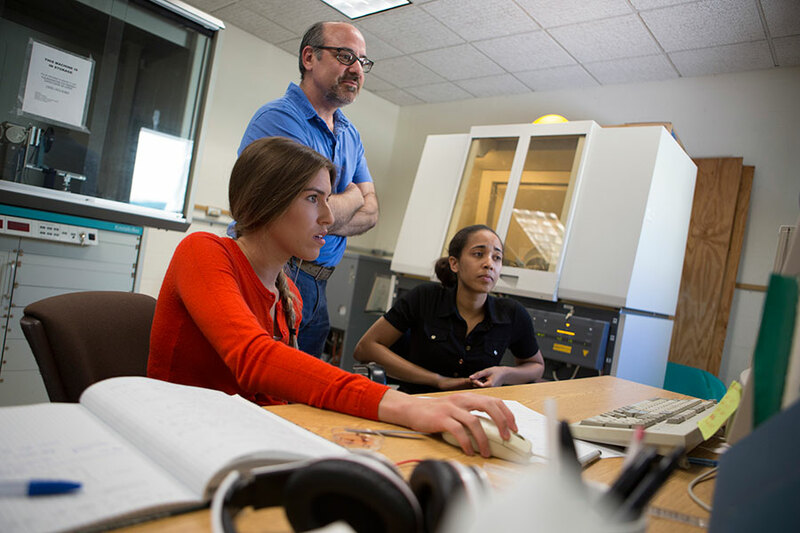 There are more than 180 undergraduate majors and programs; graduate students have access to a wide range of fields with an emphasis on research. 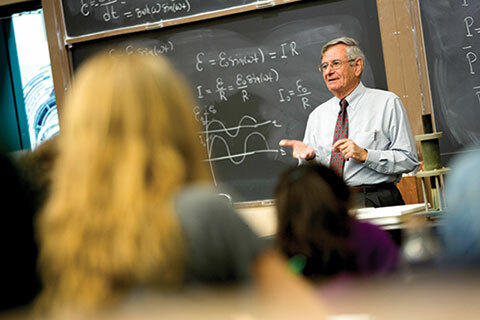 Explore the departments and programs offered at the University and our 11 schools and colleges, including unique interdisciplinary programs, study abroad, dual-degree programs, community outreach, and undergraduate research. The University’s Centers and Institutes provide programs and targeted study and immersion in a variety of areas and initiatives. There are also a host of programs associated with individual schools and colleges.